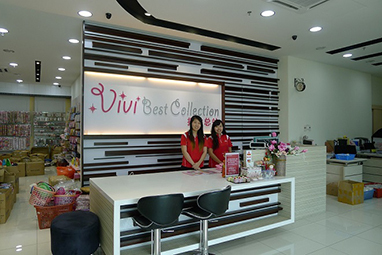 Vivi Best Collection is a gifts and premium wholesaler company. 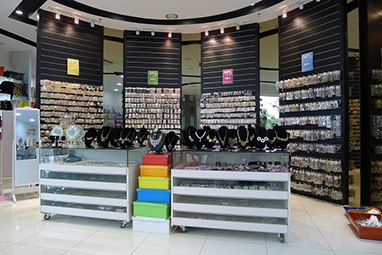 We specialize in costume jewellery, fashion bag, and gifts & premium. 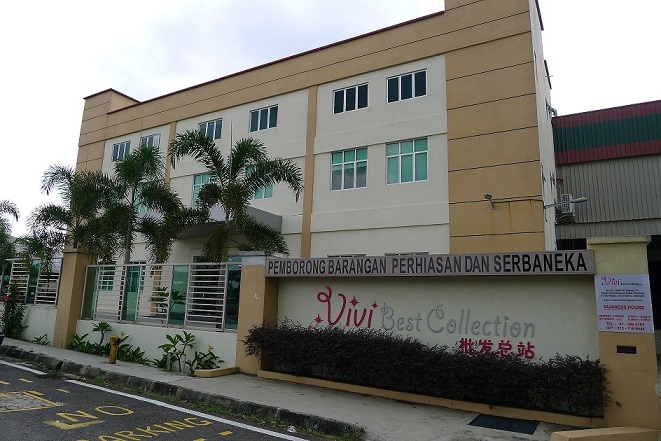 Our company is located in Permas Jaya, Johor Bahru, Johor. 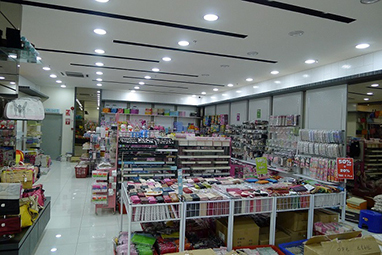 Our products include water bottle, bag, household products, jewellery, customized gift, and event free gift. Besides that, we also supply corporate souvenirs, anniversary & wedding door gifts, and jewellery & cosmetic bag. Whole Malaysia is our business area. To meet the market trends, we attach great importance on high quality and reasonable price products, and our products always cater the taste of every customer especially female. 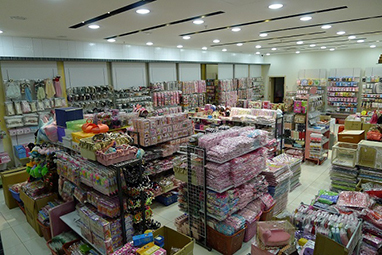 Vivi Best Collection has own office, warehouse and showroom. This is to ensure the convenient of job and work in every single time. We try our best to keep closely in touch with all customers and we also ready to serve the customers in all kinds of problems. Do visit us promptly to get the latest news, updates, sales and promotion at anytime and anywhere. It would be a good chance to shop for fashion bags and unique gift items. If you are interested in any of our products or would like to ask for any enquiries, please feel free to contact us. We'll get back to you as soon as possible.